John is the Principal and Founder of PCI Services, LLC, established in 2010, a business consultancy firm with a mission to provide small to mid-size businesses with sustainable solutions that positively effect growth and protect interests. PCI Services provides solutions that help both owners and investors ensure continued, sustainable success and the ability to achieve both operational and financial goals. John has served as an Executive for both public and private domestic and international businesses. His responsibilities have included implementing risk and loss mitigation strategies, governmental compliance initiatives, business assessment and control functions and the implementation of corporate governance practices. 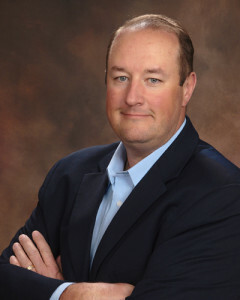 Prior to his business roles, John held various positions with local and federal law enforcement agencies and is a veteran of the U.S. Air Force. While serving his country John earned degrees from the US Air Force Air University and Community College of the Air Force, earning a BS in Criminal Justice Administration and an AS in Industrial Security Management. John is also an avid outdoorsmen and self-proclaimed global adventurer. John’s philosophy on life is to live each day to its fullest!